2017 “INSPIRATIONS AWARD” FOR VINI DARK! 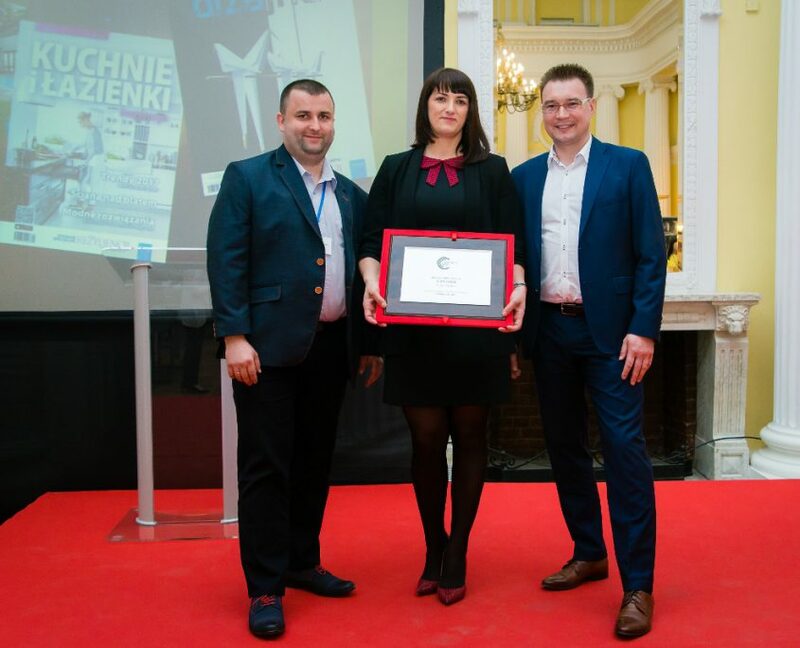 The finale of the second edition of the INSPIRACJE 2017 competition, organized by the World of Residences, Interiors and Gardens magazine and the Koncept Publishing House is over! Finishing, furnishings and interior design products of outstanding quality, innovation and original design won awards and distinctions. Our Vini Dark collection won the main award and the 2017 Inspirational title in the Wall category. The celebration Gala of Awards and Honors was held on April 4, 2017 at the Primate’s Palace at ul. Senatorska at the Lab of the Good Brand. 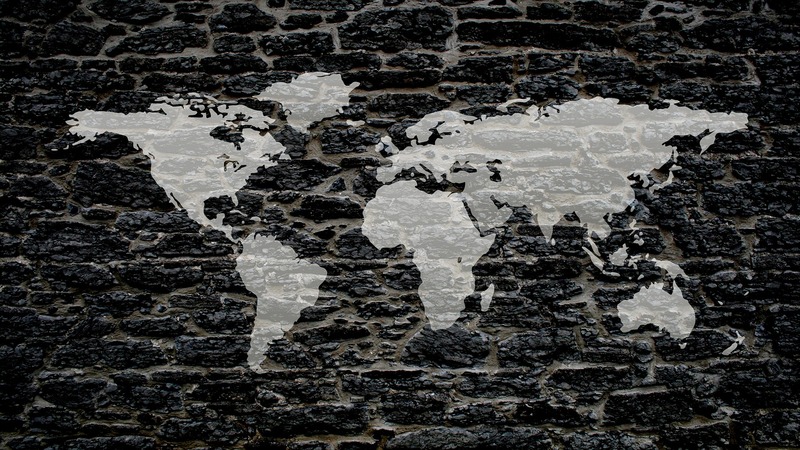 The competition was attended by manufacturers and distributors of furniture, household appliances, finishing materials, decorative items and all those who make our environment unique. 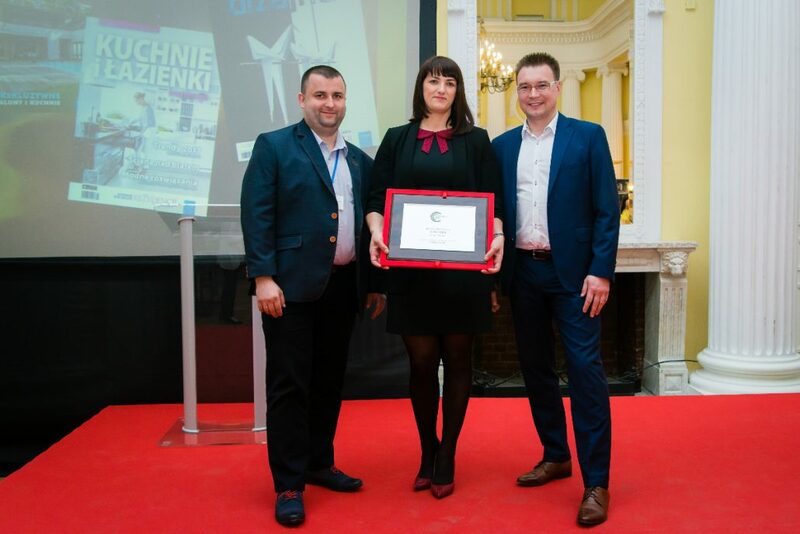 Małgorzata Bąblewska-Nowak received the award on behalf of the company, accompanied by Szymon Olczyk and Tomasz Kołoszczyk. 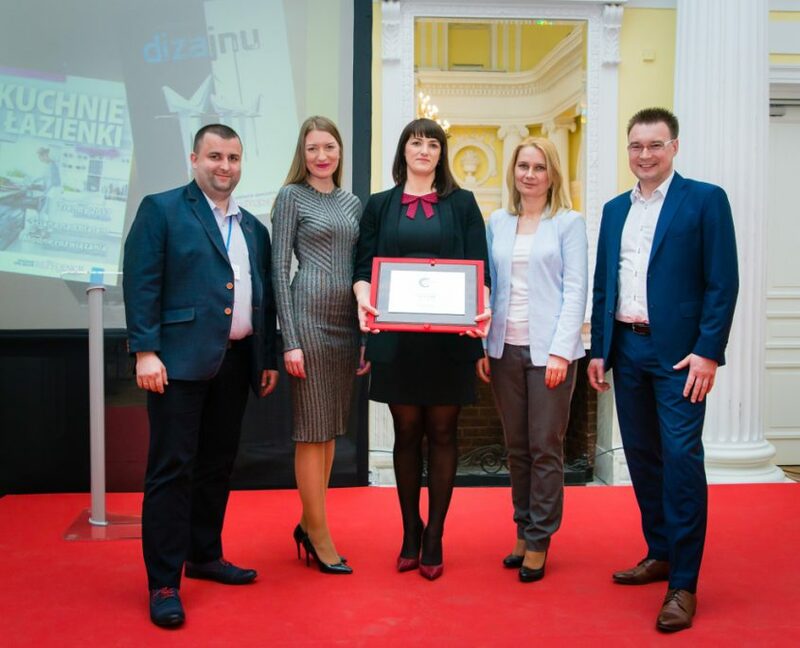 Immensely proud of the Vini success, we returned to Łódź with new ideas, and the award has already found its place in the company’s hall of fame. “FINDING NEW STRUCTURES” WINNERS OF „FINDING NEW STRUCTURES” ANNOUNCED!